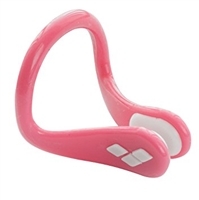 Ergonomic shape prevents the plugs being inserted too far into the ear passage. Do not affect hearing whilst swimming. High quality nylon frame for enhanced fit. Soft Silicone pads offer maximum comfort. 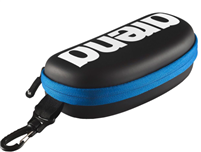 Designed for regular swim sessions. 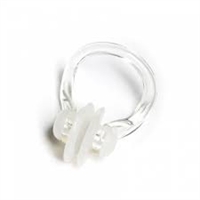 Silicone is durable for long lasting wear and won't snag or pull hair. 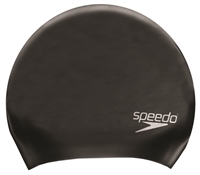 Hydrodynamic- cap helps create a smooth profile in the water and reduce drag. 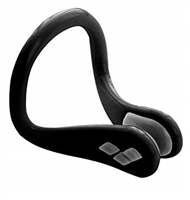 Arena nose clip pro is a great addition to your swimming kit. 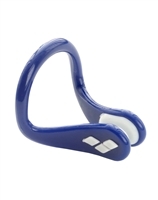 Whether you are a synchronised/competitive or leisure swimmer, this nose clip prevents water from restricting your swimming. Pull top spout for easy drinking. Caps helps protect your hair against chlorine. 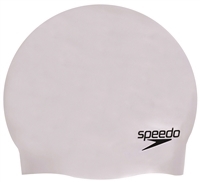 Hydrodynamic - Cap helps to create a smooth profile in the water and reduce drag. 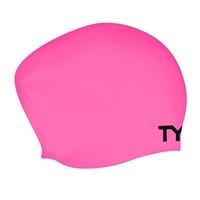 A must have for every swimmer. The Maru 1 litre water is a great way of staying hydrated during your training sessions. With the clear strip (at the back/ in the middle) to keep track of your fluid intake. 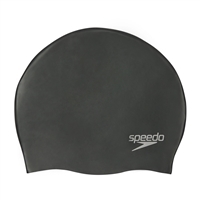 Contoured fit designed for swimmers with long hair. Increased volume reduces pressure around head. 100% hypoallergenic silicone for extra comfort. 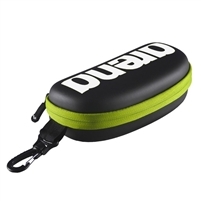 Arena Goggle Case is a great addition for your swimming kit. Avoid any scratches and damage to your goggles.